It’s been five years since season 1 of the Serialpodcast miraculously gave everyone on the internet their criminology degrees all at the same time, but the conversation still burns around the real-life murder of high-school student Hae Min Lee and the ensuing conviction of her ex-boyfriend Adnan Syed. A new four-part HBO documentary from Oscar-nominee Amy Berg, The Case Against Adnan Syed, is looking to explore the investigation once again, and a new trailer gives a glimpse of evidence, testimonials, and interviews that weren’t featured in the original podcast. Draw your own conclusions and watch the trailer below. 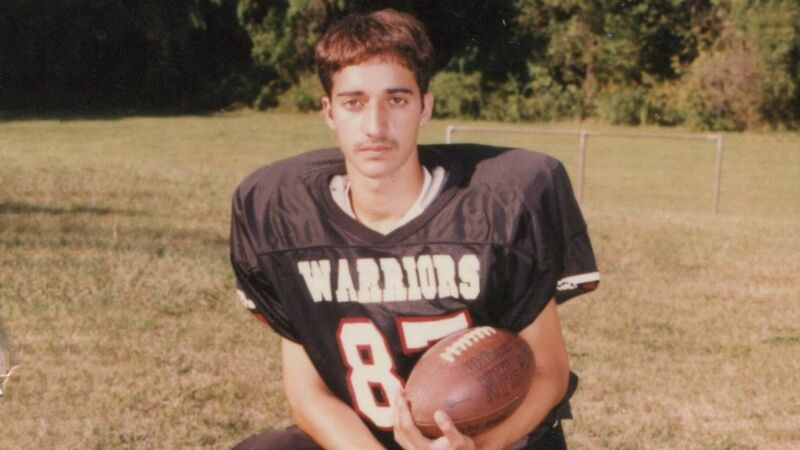 The Case Against Adnan Syed debuts on Sunday, March 10. Director Amy Berg (“West of Memphis,” the Oscar®-nominated “Deliver Us from Evil”), brings a fresh eye to the case and offers interviews with key players, many of whom were not featured in the original podcast. Bringing the story to life visually, she revisits the crime and follows unfolding developments from 2014 to today. The series presents new information that questions the state’s case, and draws on exclusive access to essential characters, including new audio recordings of Syed from prison, the defense team, the Syed family, friends and teachers of Hae Min Lee, private investigators and members of Baltimore City law enforcement, examining how Syed’s trial and subsequent conviction in 2000 raised as many questions as they answered.